Apartment absolutely immaculate and very well equipped, including welcoming bits of food and milk - so useful when you're tired after a journey. Anna, the receptionist was kind and jolly and told us where things were in the town. Neither my Spanish, nor her English were very good but we managed to communicate. Comfortable, spacious and spotlessly clean. 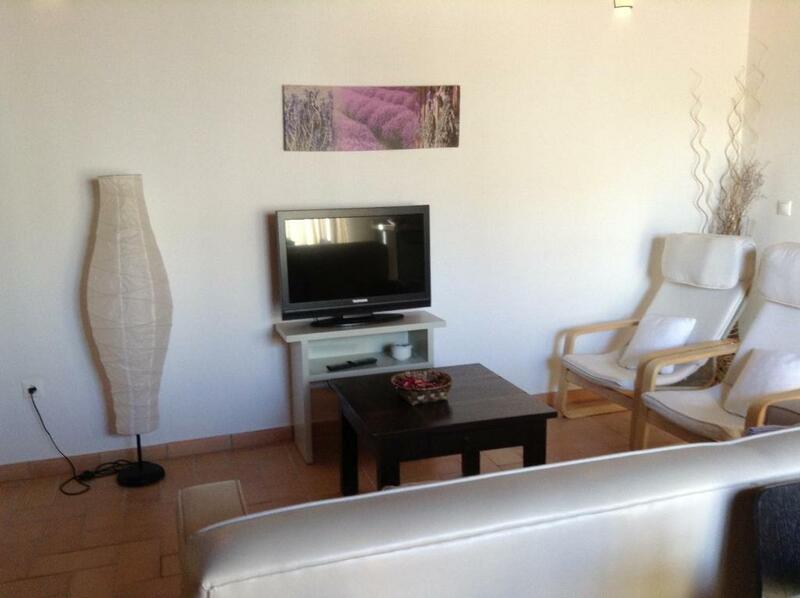 A modern, well-equipped apartment with a great sun terrace in No. 9. 5 minutes away from shopping, bars and central square. Great aircon. Anna was delightful and helpful. 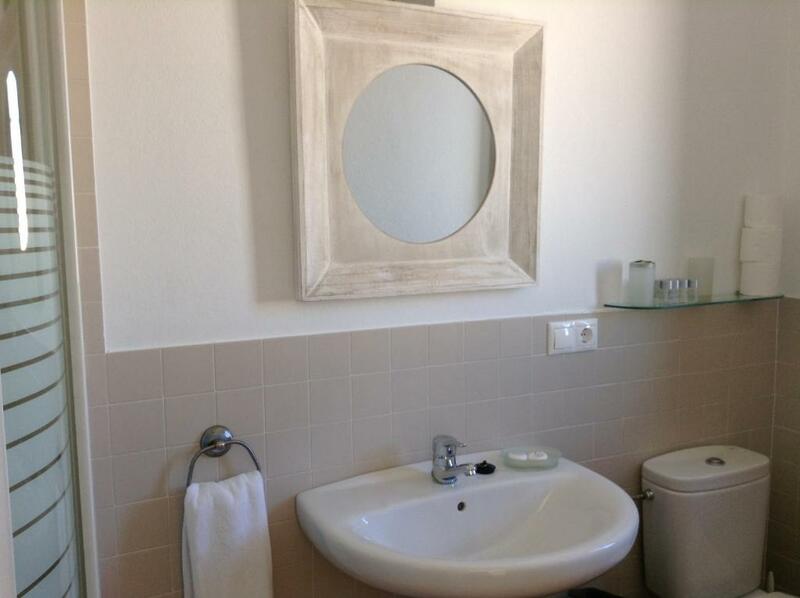 Great location to walk to nearby central square, restaurants, castle and bodegas. Quiet. Lady who greeted us very helpful. Well appointed and maintained, clean, modern fitted apartment with good facilities (effective heating, kitchen utensils, small hob, microwave, fridge/freezer, good wifi), complimentary juice/milk/butter and a few bits for breakfast is a nice touch. Señora in the reception is pleasant and helpful. The apartment was spacious and comfortable. Fariñas is a very good lodging for birdwatchers to search birds on the eastern bank of the Guadalquivir. TODO, EL APARTAMENTO ES MUY BONITO, EL EDIFICIO TAMBIÉN, MUY BEN SITUADO Y MUY MUY LIMPIO. 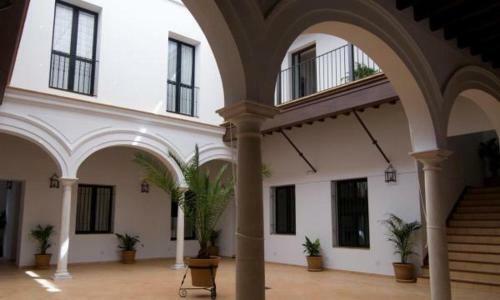 El apartamento está en un edificio histórico rehabilitado en pleno centro, muy bonito, y se disfruta de una total tranquilidad. Lo que más me gustó fue la comodidad y diseño del apartamento tipo loft, así como la total tranquilidad y descanso que se puede disfrutar en él. Lock in a great price for Apartamentos Fariñas 11 - rated 8.7 by recent guests. 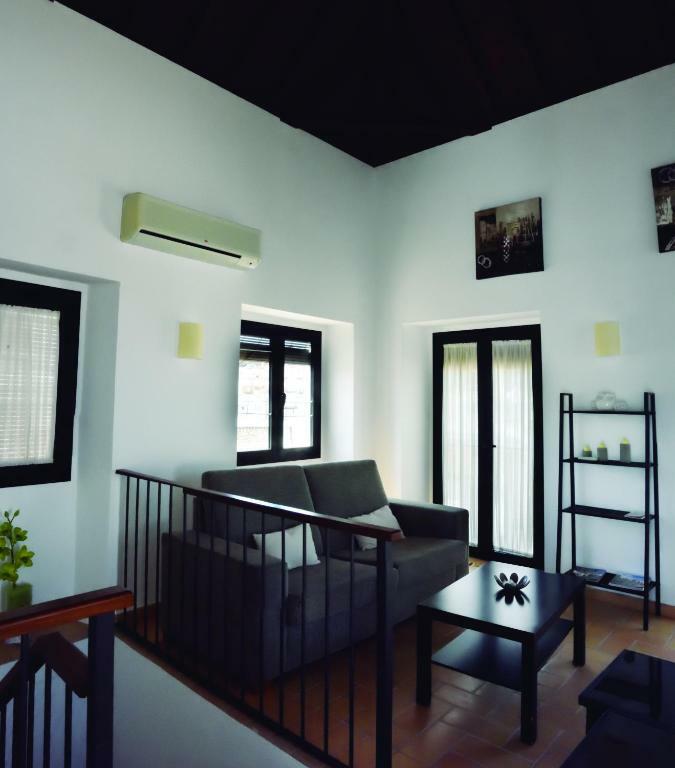 One of our top picks in Sanlúcar de Barrameda.Fariñas 11 is set in Sanlúcar de Barrameda, 550 yards from the beach and near the mouth of the Guadalquivir River. It offers charming apartments with a full kitchen. The building occupied by the Fariñas 11 dates from the 18th century. It has many typical Andalusian features, with arches, white walls and towers. Each apartment comes with a living room/dining room with a flat-screen TV. There is both a dinner table and a coffee table. A kettle, a microwave and washing machine are all included in the modern kitchen area. 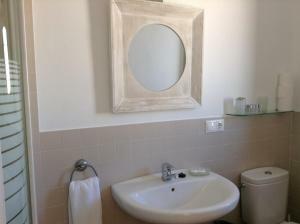 All apartments offer full air conditioning and heating. Fariñas 11 is in the heart of Sanlúcar. 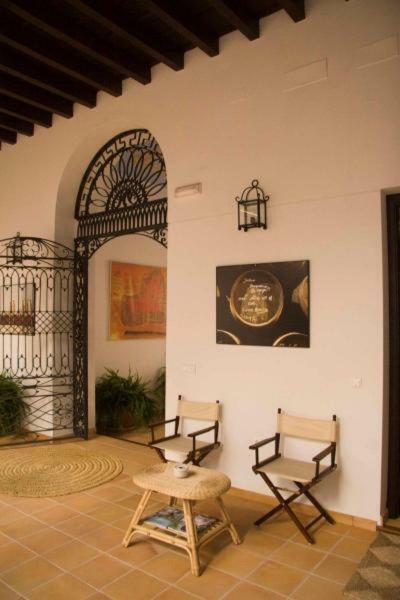 This resort in the province of Cádiz is known for its Manzanilla sherry. The Santiago Castle and the Sidonia Palace are also found here. The nearby Sanlucar Country Club offers golf. 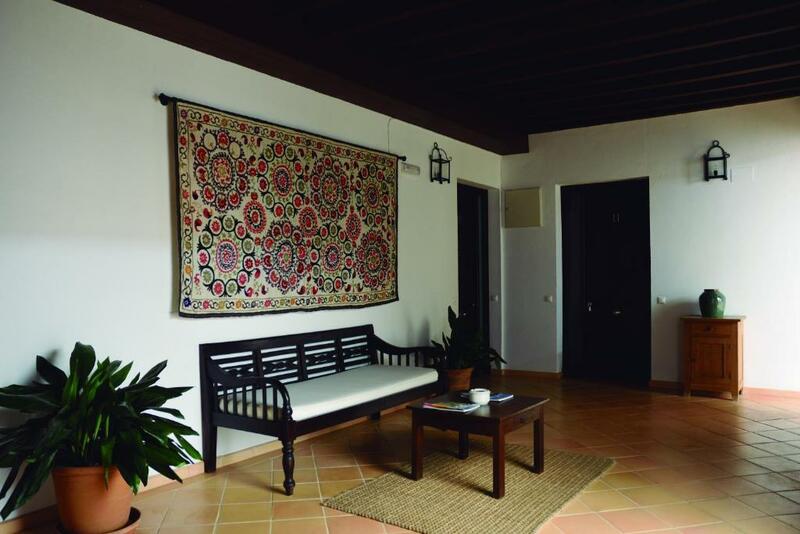 This is our guests' favourite part of Sanlúcar de Barrameda, according to independent reviews. 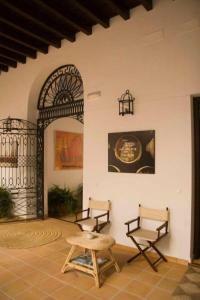 Apartamentos Fariñas 11 has been welcoming Booking.com guests since 26 Apr 2010. 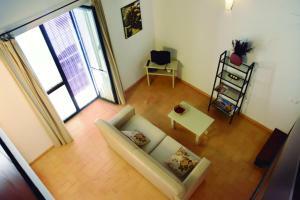 When would you like to stay at Apartamentos Fariñas 11? This apartment has a living-dining room with a flat-screen TV, a dinner table and a coffee table. A microwave, washing machine and fridge are included in the modern kitchen area. All apartments offer full air conditioning and heating. Spacious apartment with 2 bedrooms and a balcony. House rules Apartamentos Fariñas 11 takes special requests - add in the next step! Apartamentos Fariñas 11 accepts these cards and reserves the right to temporarily hold an amount prior to arrival. Please inform Apartamentos Fariñas 11 in advance of your expected arrival time. You can use the Special Requests box when booking, or contact the property directly with the contact details provided in your confirmation. THE PARKING! the property is in a tiny street with no parking. You have to book with them or try to find another parking which took us ages to find as the city was very busy. A close by parking is available but not on weekends and closes @21:00 (it's a tennis club parking) which means you have to get back before that! Nothing negative really - to be picky shower was a bit temperamental (very good water pressure though) and some flats are interior, so could be a bit dark (in summer by the same token it is likely to keep it nice and cool).